A while back I read some threads about folks that replaced the 2nd cats with test pipes having trouble cooking the inner CV Joints. (Note the major heat shields on the factory mid cats). I have the Top Speed test pipes installed and so I was concerned. I tried doing a header/exhaust wrap but that was really tough with the pipes already installed in the car. I then found this product called "Heatshield Armor" which is designed to reduce radiated heat from exhaust components. I bought some and installed it on my car, and it was pretty easy to do in place and looks like this when installed. This video shows how to trim the heatshield armor and fold the edges back, and also shows how to install the stainless zip ties. It is on a bigger muffler component but this is the best video of the ones I found. I got it all from Amazon but there are plenty of places you could get it from. Prices seem to change a lot on Amazon so you might be able to find a better deal and/or more convenient size somewhere else. I don't have any hard data to back this up, but the heatshield armor is supposed to block 70% of radiated heat, so I figure it has got to be keeping those inner CV Joints cooler. I did the DEI wrap before I put the pipes on mostly because I like wrapped pipes. 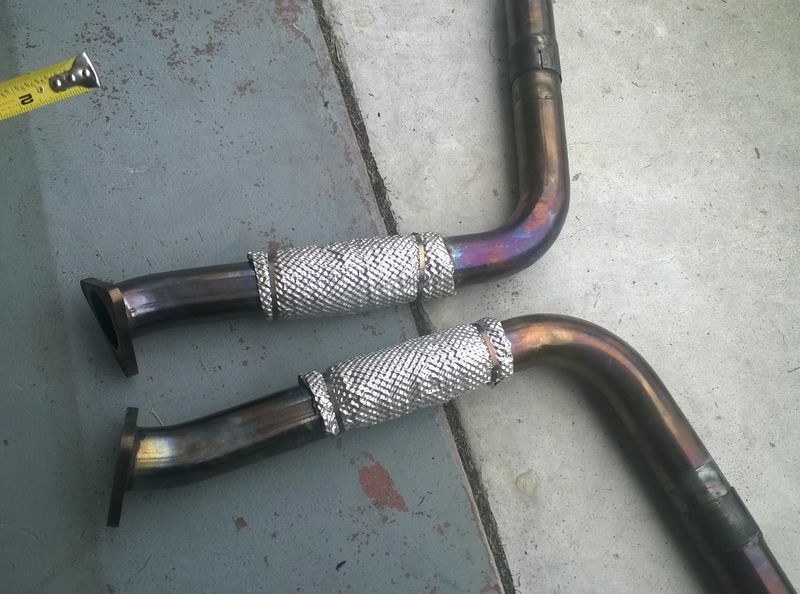 I think the straight pipe would emit less heat than the stock cats, but I have nothing to back that up. The IR picture they show is impressive, but it reminds me of a crash course I took in "emissivity" when I put my hand on a copper pipe that showed 85degF to a IR gun, but in reality was over 140. I didn't think about that - a Cat actually heats up quite a bit during the catalyzing process right? I wish I had some before/after data, especially now that on my car all my exhaust is ceramic coated, that would have made for some good comparative info. Biggest difference is Cats loves cardboard boxes. Sorry I had too. The real danger isn't that the pipe gets hot, its that at higher temperature it not only warms the air by convection, but radiates heat like the sun. Most stock exhaust system uses layers of steel with air gaps to prevent that specific heat radiation. So despite the second layer being good at conduction, it block radiation efficiently. For K to centegrade just remove 270. Since its exponential, the more something heats up the more energy it expels in wave form which can travel further then convection. Last edited by WorkInProgressK; 03-10-2017 at 02:39 PM. Fascinating, workinprogressk - thanks for explaining this so clearly! 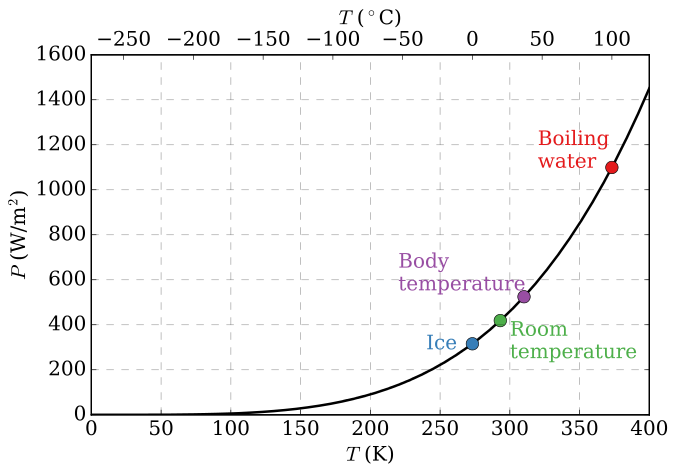 I had no idea that thermal emission vs temperature relationship was exponential. Found another pic, I took this when was uninstalling my mid pipes to send to FD Motorsports along with my muffler. 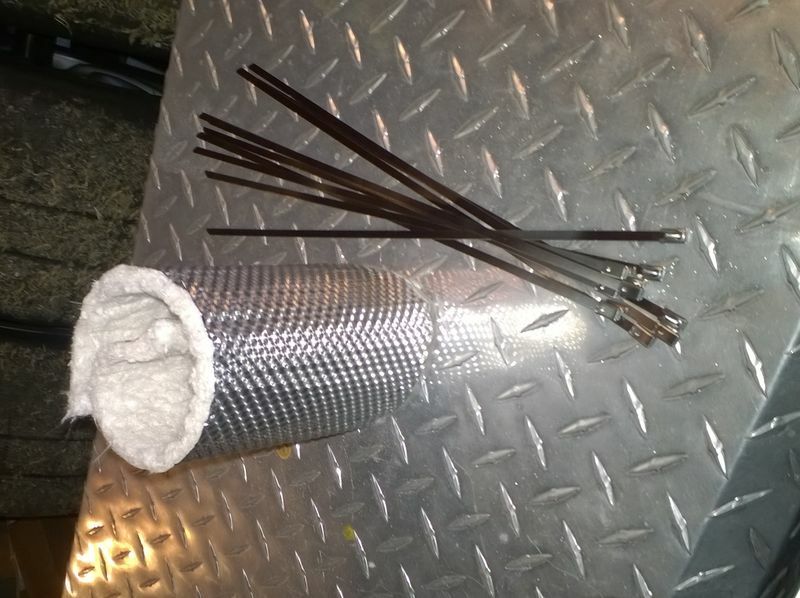 To be an effective heat shield on the exhaust it must not be an insulator. That is why Porsche (and others) make the heat shields from steel sheet without any insulation.Usually there is free air circulation on both sides of the shield. A good example is the heat shields for the coils on a 996 - which are missing on the 986 !! Looks like a good solution to retrofit once pipes are installed - a bit pricey for what it is. I'm going to wrap mine since they are not installed yet. Seems to work great - it stands off pipe so there is airflow both sides - it is a soft material so no chance of a rattle or coming loose.